Val Webb is a theologian and scientist who beautifully and thoughtfully integrates these two ways of thinking in her work. 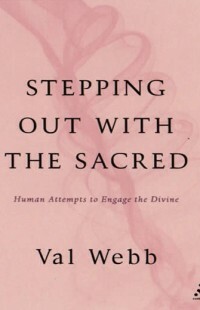 She is the author of a number of books including In Defence of Doubt: An Invitation to Adventure, Like Catching Water in A Net: Human Attempts to Describe the Divine, and the book we discuss this week on Religion For Life, Stepping Out With the Sacred: Human Attempts to Engage the Divine. 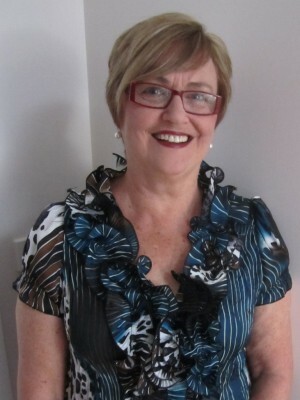 I caught up with her via skype at her home in Mudgee, New South Wales, and had a fantastic conversation about doubt, the sacred, and Life. Thursday, July 4th at 8 pm on WETS, 89.5. Sunday, July 7th at noon on WEHC, 90.7. Sunday, July 7th at 2 pm on WETS, 89.5. Monday, July 8th 1 pm on WEHC, 90.7. Wednesday, July 10th at 6:30 pm on WEHC, 90.7. Doubt as the search for authentic answers….that’s pretty good. I liked the Indigo Girls as your closing music. Thanks David for listening and commenting. I really liked her understanding of doubt as not the opposite of faith but the opposite of certainty.